Hulu and Funimation have announced a multi-year partnership and output deal. 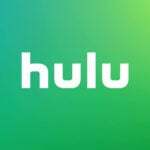 The deal will allow Hulu to expand its current anime collection providing subscribers with an even greater catalogue of shows. 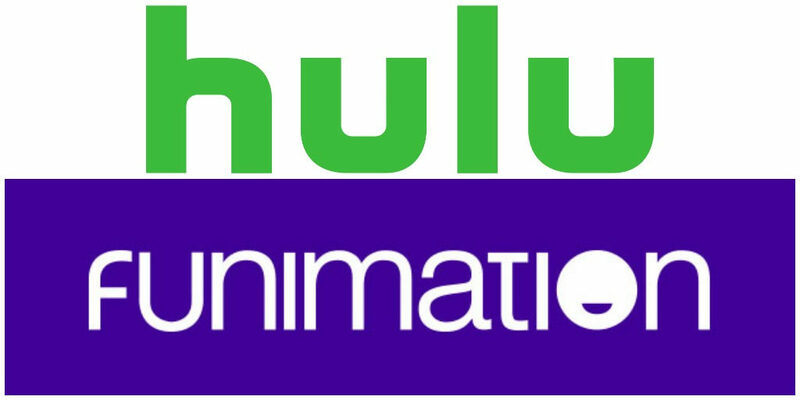 Today Hulu and Funimation, a subsidiary of Sony Pictures Television (SPT), announced a multi-year partnership and output deal for subtitled and dubbed anime programing. 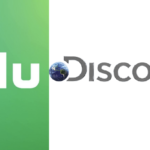 This deal will mark Hulu’s largest agreement for anime programming and will expand its current anime collection with several new subtitled and dubbed titles from Funimation. During the past year, millions of hours of anime were streamed on Hulu’s platform. Hulu has made itself a streaming home to one of the most comprehensive collections of anime programming in the U.S. Thanks to the multi-year deal, Hulu will have a first look at U.S. streaming video on-demand rights to future anime series produced and released by Funimation. The deal will make Hulu and Funimation co-exclusive premiere destinations to certain new subtitled anime hits day and date with the worldwide premiere in Japan. Through its previous partnership with Funimation, Hulu has been home to an impressive list of titles from their expansive catalog. Anime titles currently include more than 600 shows offering over 10,000 hours of subtitled and dubbed entertainment. Hulu also provides an extensive offering of exclusive simulcast and exclusive dubbed episodes.